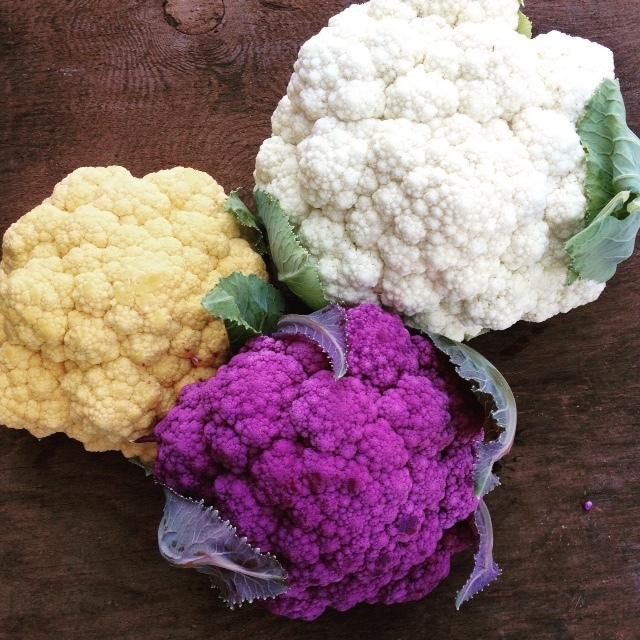 are grown in our fields and greenhouses! sunflowers, statice, gypsophila, zinnias, and more! 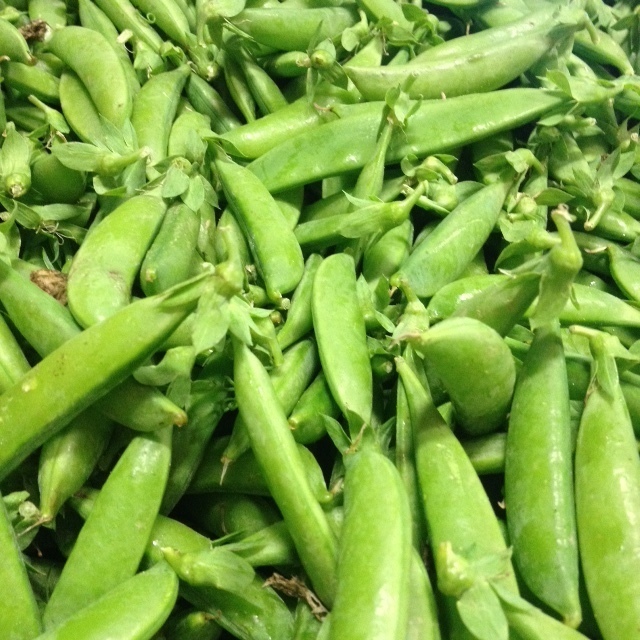 In the market - 4pm-6:30. Buying tickets for the Summer Kitchen Tour is a fine way to support this great island preservation group. Tour goers will have the chance to view historic kitchens along Liberty & Main Street. 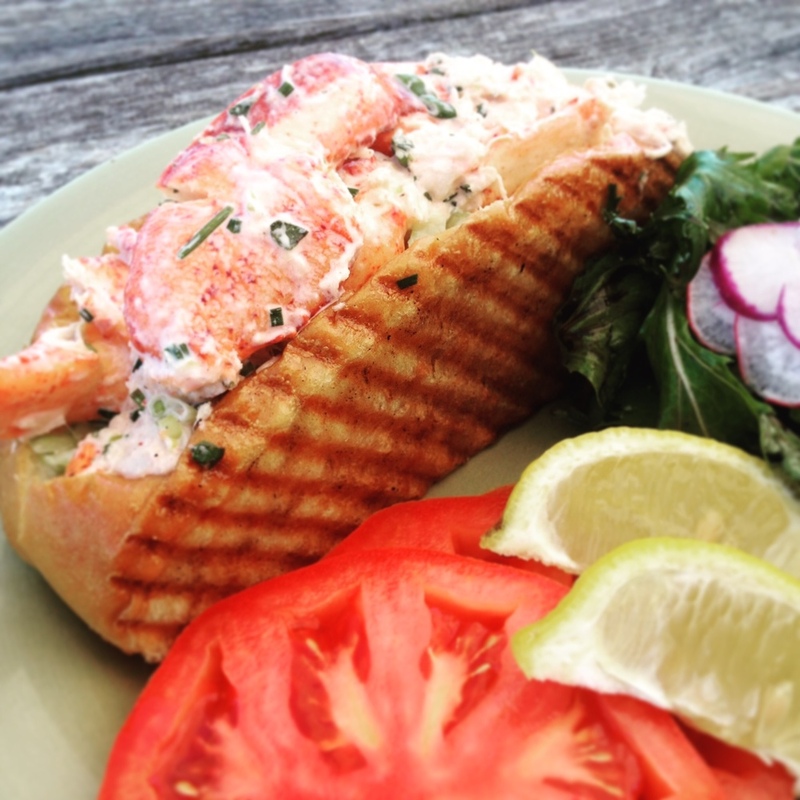 Combo tickets include admission to the tour & a boxed lunch available in 85 Main Street's garden - 12:00 PM - 2:00 PM. This is a not to be missed event! 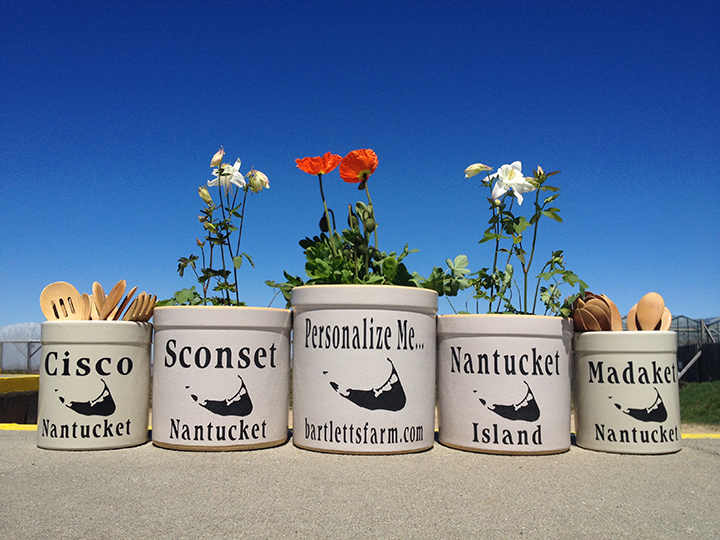 To preserve Nantucket’s historic architectural heritage for present and future generations. Nantucket’s historic architecture is a unique and valuable asset that is a very important part of what makes the island special and has had a positive influence on our community. To educate, inspire and encourage historic preservation across the island by involving all aspects of our community. That you will join us in working to preserve our past for the future. 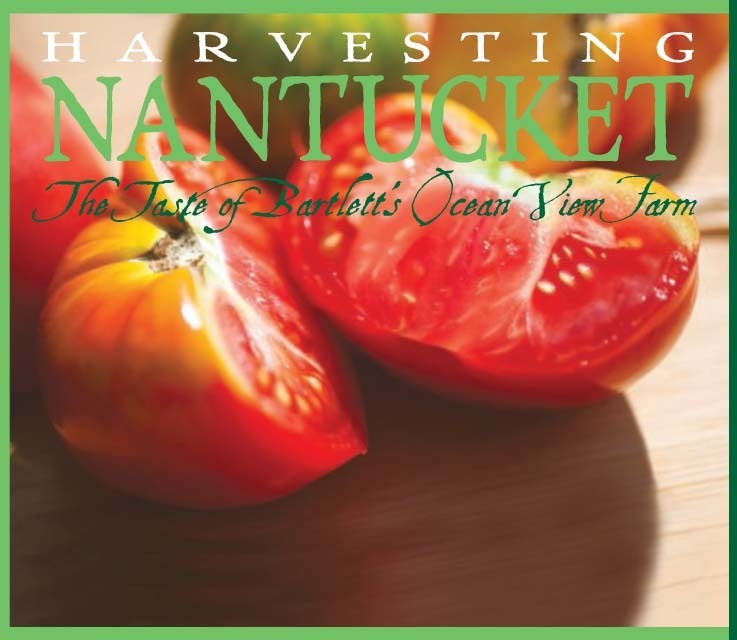 Bartlett's will have a table at the educational area of 83 Main St where we will have cookbooks and beach plum jam for sale! 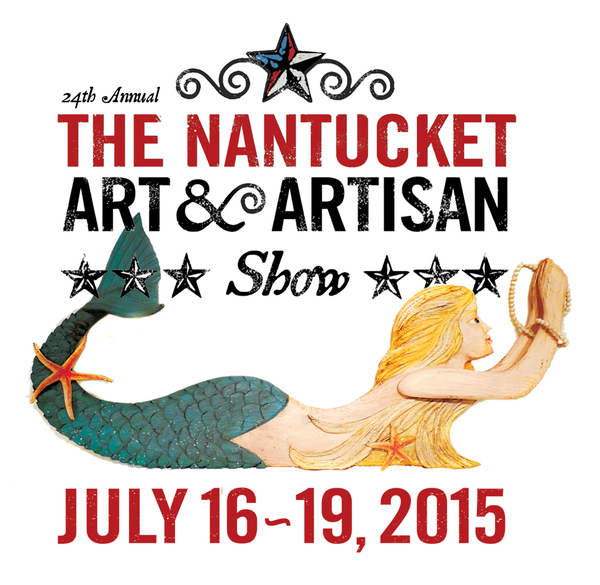 Every summer Small Friends on Nantucket hosts The Nantucket Art and Artisan Show. The show is now in its 24th year! The show brings together over 60 locally and nationally recognized artisans and features an unparalleled selection of pottery, jewelry, textiles, art, photography, handcrafted furniture, folk art and many one-of-a-kind masterworks created by today’s most celebrated artisans. All proceeds from the show benefit Small Friends on Nantucket, a non-profit Early Learning Center for infants, toddlers and preschool aged children.